This guy is smart enough to realize that Design Thinking didn't really start a few years ago, and goes back a long way. He details the history of design, and how it got relegated to aesthetics. He acknowledges the value of Lean Startup, but takes us many steps beyond that; into a set of empathic processes that help us develop things in a much more collaborative way. From his viewpoint, the Lean Startup MVP is much too late in the game to start building prototypes! Life is about services, not products. Even products are really services! I found this book clear, actionable, and applicable as a brilliant addition to Lean Startup/Design Thinking type methods, and also stands on its own. 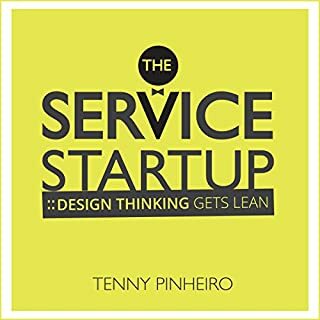 This book should give you some real insights towards a deeper wisdom of how to design products and services that are truly useful, efficiently and wisely. I am about halfway through, I can say I love this book. A series of small books by this ancient ruler who was centered in deep, high reason. After a lifetime so far of consideration about how to live a good life (centered more in Eastern traditions), I can relate the words said here with personal experience and lessons, which helps a lot. I think if you take these words in with deep consideration, though simple, you will see that they have tremendous wisdom in them. There is a tremendous economy of language, such that it might go missed if you did not inquire into them deeply. And even though in narration, the words go fairly quickly, if you take them in they will relate to you. I plan to listen over to them many times. The narrator Duncan Steen is masterful in my opinion. Such a clear, direct, calm, deliberate voice. 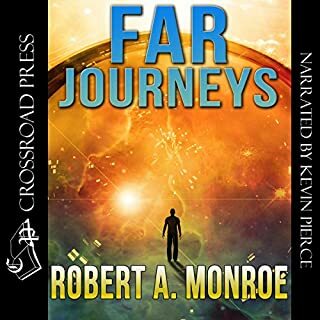 He is my favorite narrator for any audiobook I have had. 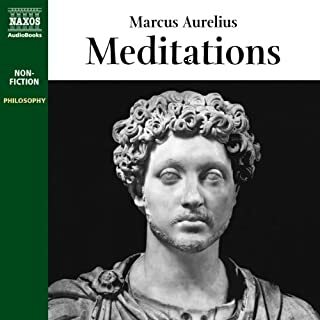 The narration is both thoughtful and measured, neither dispassionate nor given over to the passions, as Marcus Aurelius might perhaps put it. I have been a fan of David Wilcock's for a while. Watching him online, I have found him to be sincere, intelligent, and a have a unique and entertaining way of telling some of the weirdest and most surprising information out there. 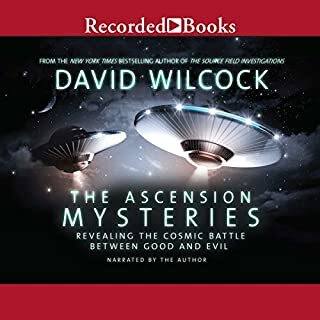 The book spends the first half of the book or so covering his childhood and young adulthood before getting into detail with the surprising "insider" information, documenting an interesting childhood peppered with pretty amazing mystical experiences, and a goodly amount of abuse. Being just a few years older than he, I can relate to the many historical references he makes—to Watergate, Iran Contra, and so on. He does not merely mention them, but the psychological effect such events had on him, and he feels, to the society at large. (He calls America at that time a "nuclear suicide cult"—numbed out, and seeking to remain that way. I can relate. )I am about halfway though the second half now, and being rewarded with an organized and specific telling of large amounts of "insider" testimony, credibly laid out, chapter by chapter. Although on his programs he gives much of the sense of this, in the book he succeeds in laying it out in more comprehensive detail, which is very satisfying. I love David's sincere and animated narration of his own work. 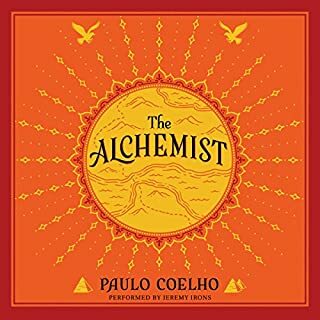 Where does Uplifting Service rank among all the audiobooks you’ve listened to so far? I can't say enough about this wonderful book. 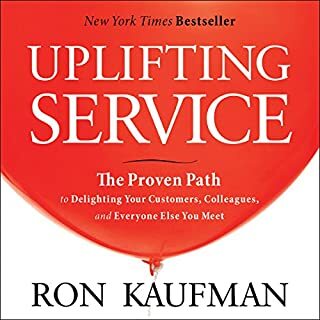 It really walks its talk–Ron Kaufman's book takes the service of ... service books ... to another level! He has really thought through what it means to consider service in business—such that it is elevated to an authentic experience and practice that can truly benefit all areas of a person's life. Ron is able to articulate and break down into steps, what makes great service really great. And I think this is a very impressive accomplishment. What is so great about one service experience, as opposed to another, can seem rather mysterious to me. And yet, he manages to lay it out as a series of steps. 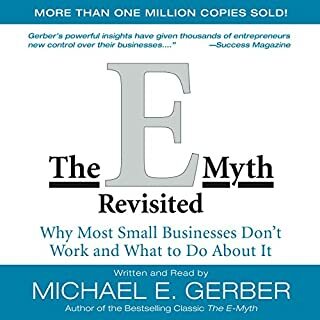 Furthermore, any notion of customer service as lip service, as some inauthentic business process, devoid of relationship to the authenticity of the human beings involved, and their actual feelings, is not here in this book. This is a book about truly living these principles, and the amazing things that can result—in business and in life in general. What was one of the most memorable moments of Uplifting Service? The clear articulation of what makes one guarantee meaningless, and another one really meaningful. What about Adam Danoff’s performance did you like? Enthusiasm and clarity that match the author's. Service Can Transform the World. I did not read the print version, but Jeremy Irons' delivery is just perfect. He's so into it. He does such a great job, and cares about the story very much. The tone of his delivery lets you know he loves a fable, and knows just how to tell one. Have you listened to any of Jeremy Irons’s other performances before? How does this one compare? This is an all-around wonderful tale. While keeping to simple language and themes, it goes right to the heart of many of the key issues in life.